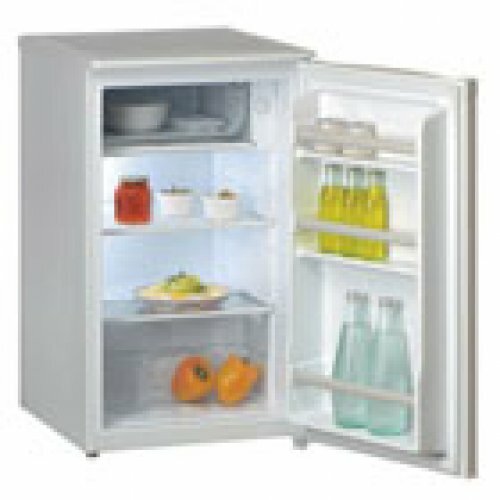 capacity 215L, Fridge 170L, Freezer: 45L. Energy classification: A+. Size: H144xW55xD57. Low energy consumption to meet the environment.